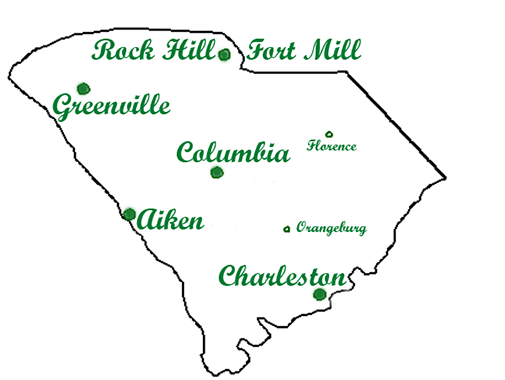 Click on a city or town to be directed to a map that lists our featured Furnished Apartments in South Carolina. Temp-Housing.com is the leading provider of Furnished Apartments in South Carolina, North Carolina, and beyond! If you don’t see anything in the city or state you require, please call us immediately at (800) 528-0139 or send an email to reservations@temp-housing.com so our staff can research something in that area for you. The states, locations, and properties listed on our web site are guides to give you an idea of what may be available for you in areas that you request. We will discuss all availability and pricing with you personally.